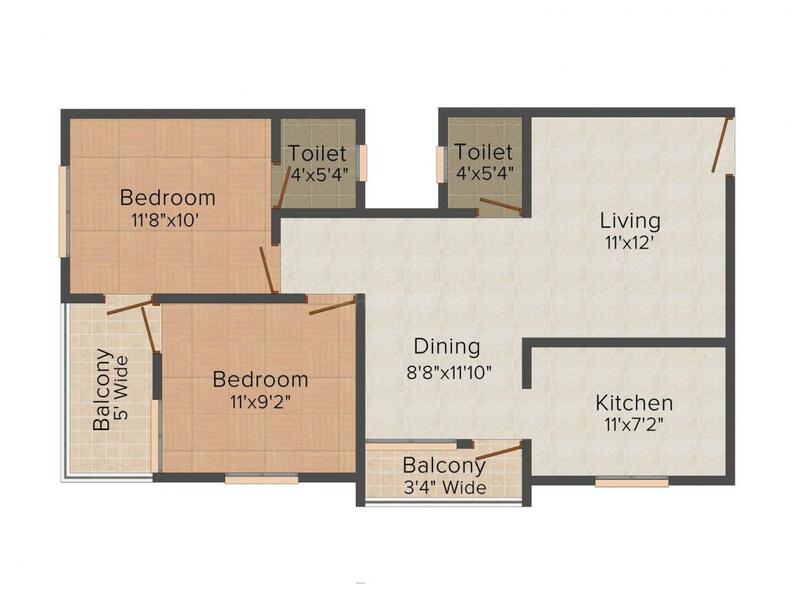 1070.00 sqft. - 1185.00 sqft. Dev 1 offers you living in super luxurious surrounding with finest attributes of comfort. The openness around projects ensures fine atmosphere to invite the pleasant breeze. 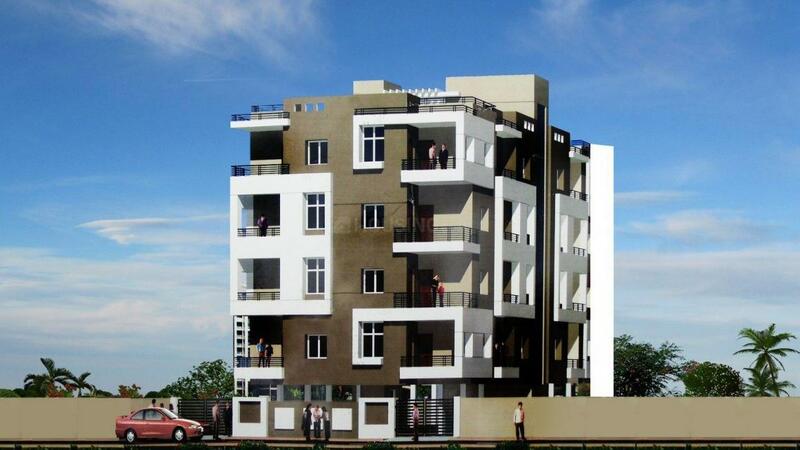 This residential development offers spacious and skilfully designed flats. It is a dream home where you can easily avail basic facilities required for your daily life. The project has Premium quality construction with all modern amenities and offers quality living. The project provides a blend of comfortable way of life and healthy surroundings. The master plan of Dev 1 includes a large quantity of comfortable and desirable amenities that along with great site program ensure a serene way of life. Bicholi Mardana is one of the most important areas in Indore, Madhya Pradesh. It is a major residential and commercial hub and one of the fastest developing localities in Indore. The neighborhood is served by the Indore Junction Railway Station. The Devi Ahilyabai Holkar Airport is short drive away and can be accessed easily from Bicholi Mardana. Mayank Blue Water Park is situated in the neck of the woods, making way for a perfect recreational place. Dharampuri, Mhow, Indore and Dhar are the neighboring cities to Bicholi Mardana. Th Bicholi Mardana Road connects the place to Indore Bypass Road, which is a major linking road to other key nodes of the city. Major institutes in the vicinity include Vidyasagara Road, Billabong High International School and Sanghvi Innovative Academy. SAV Devcon Pvt. Ltd. has grown to become a prominent name in the Real Estate Development of Indore. The company has set up several high profile Real Estate projects till date. All of its commercial and residential projects have been well associated with a sound neighborhood. It has been motivating its valued customers to live in style with a vast circle of facilities offered with each of its projects. A convenient life for the customers is the company's motto amidst its three pillars of designing, developing and delivering. Slowly and steadily, the company has managed to make a mark in the industrial market as well with its masterfully planned land developments. The company now offers an impressive knowledge of both of these vibrant markets. 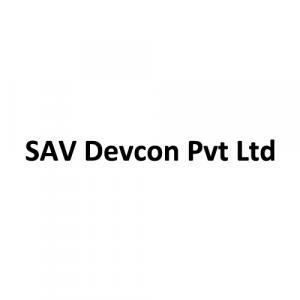 With active developments underway in Navi Mumbai, SAV Devcon Pvt. Ltd. continues to seek growth throughout the state.